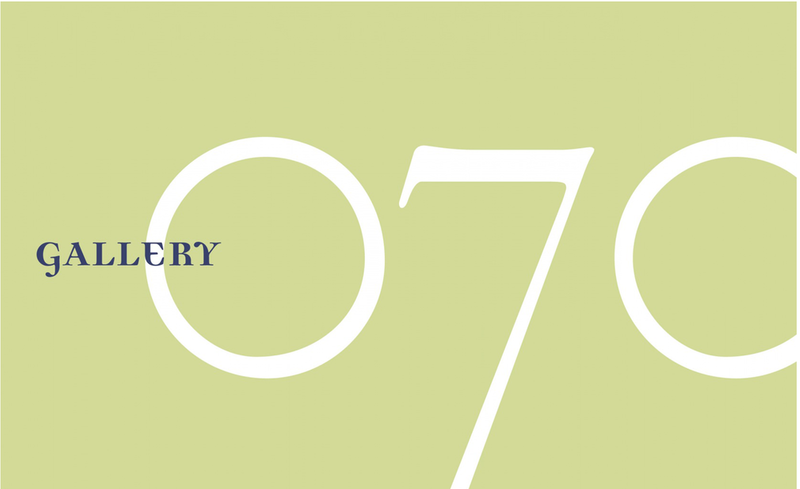 Identity, logo and collateral material for modern art gallery, Gallery 070. Identity, logo and postcard for Gallery 070 new show postcard series. Photo by John Anderson. Identity, logo and seasonal signage for The Barron Collection—Rebeca Barron's showroom in the Seattle Gift Center. Book design and identity for tapestry weaver, Suzanne Hubbard. Part exhibition catalog / part philosophy. 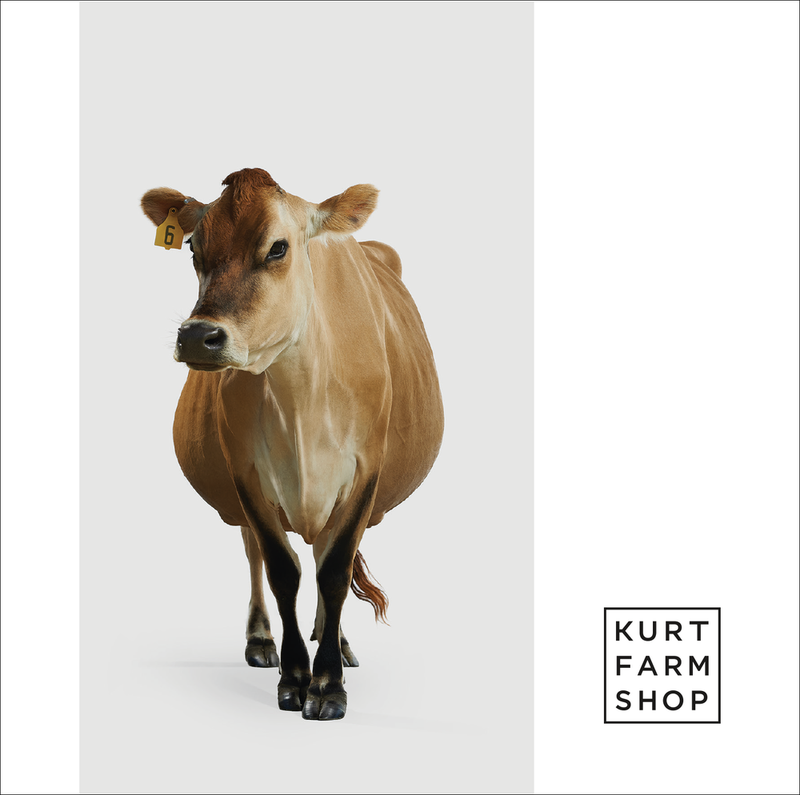 Postcard featuring the Kurtwood Farms mascot: Dinah of Dinah's Cheese. Identity, logo and leave-behind postcard for equine bodyworker, Donna Baxter of Kneaded Touch Equine Massage. Concept, identity, packaging, and wholesale catalog for my own brand, Life Between The Ears. 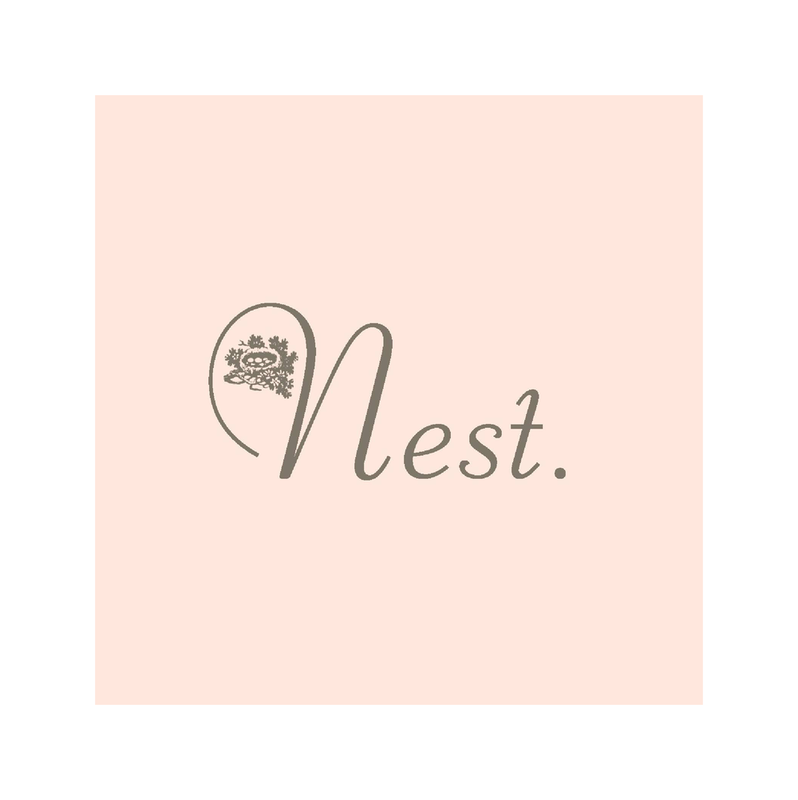 Identity, logo, illustration, and copywriting for hand made stuffed bunnies. Identity, logo, illustration, and copywriting for hand made stuffed bunnies. Original watercolor illustrations for all collateral pieces. Identity, logo, illustration, and copywriting for hand made stuffed bunnies, Bunnies By The Bay. Original watercolors illustrations for all collateral pieces. Identity, logo, illustration, copywriting, photo styling, and hand-painted backdrop commission for many Bunnies By The Bay catalogs, including this, their 10th Anniversary Edition. Interior page from Bunnies By The Bay 10th Anniversary Catalog. 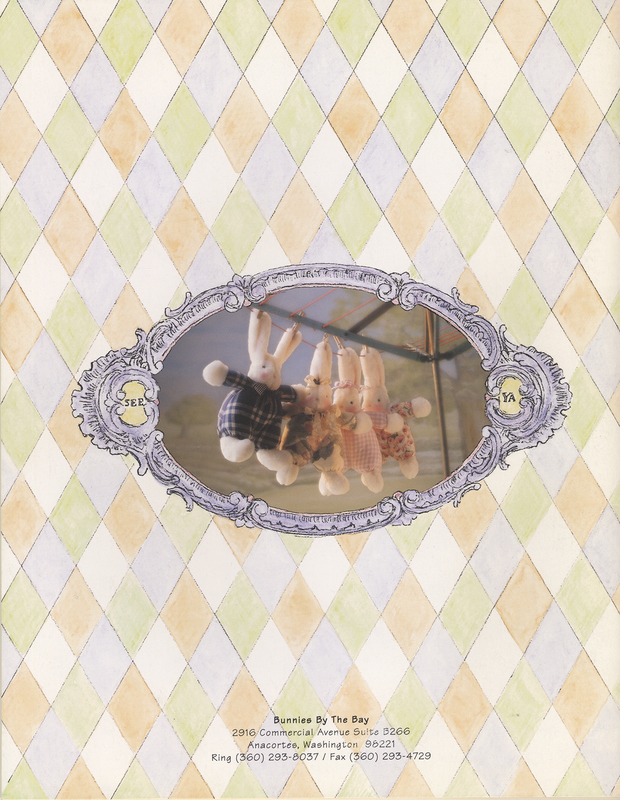 Back cover of Bunnies By The Bay 10th Anniversary Catalog. Illustration, copywriting, art direction, and backdrop commission. 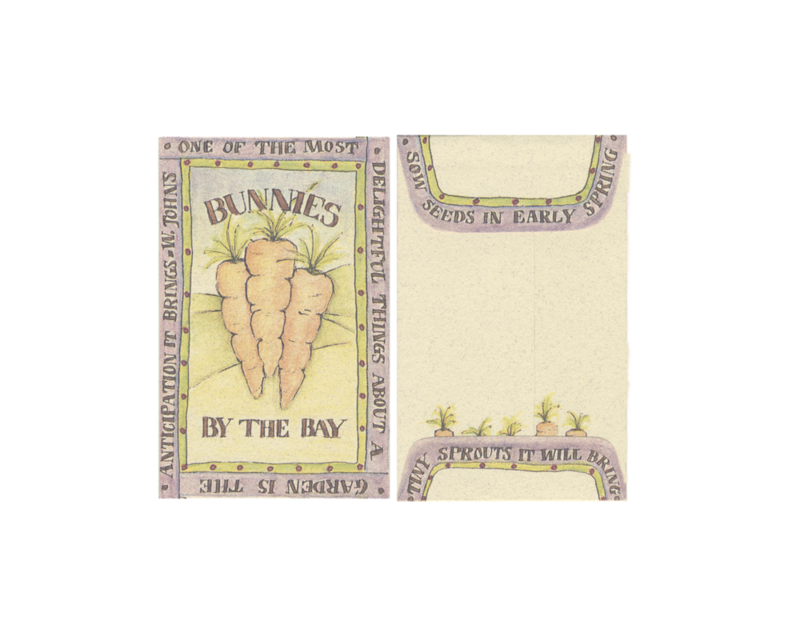 Illustration, copywriting, and design of miniature carrot seed packets that were included as a treat on the last page of their storybook catalog. Identity, logo, illustration, and copywriting, for Bunnies By The Bay gift certificates, hang tags and gift enclosure cards. Every once in a while I whip up a poster for the band my husband is in. Identity and packaging for The Vashon Island Coffee Roasterie's, Heirloom Coffee line. Invitation for Meydenbauer Center GRand Opening Gala. The masks and hangtags served as the invitation itself and were mailed in clear envelopes. Catalog for Urban Accessories, a manufacturer of cool manhole covers and metal architectural details. Spread from catalog for Urban Accessories, a manufacturer of cool manhole covers and metal architectural details. Page from catalog for Urban Accessories, a manufacturer of cool manhole covers and metal architectural details. Bastyr University fundraising invitation based on featured speaker Jorge Cruise and his 8 Minute Workout / 3 Minute Diet. Identity and business cards for Norberry Tile. Each card has die cut square 'tile'. Poster, program, postcards, ads for Vashon Sheepdog Trails. Signage for The Barron Collection showroom in the Seattle Gift Center. Invitation to annual fundraising event for Bastyr University, the industry leader in natural health. 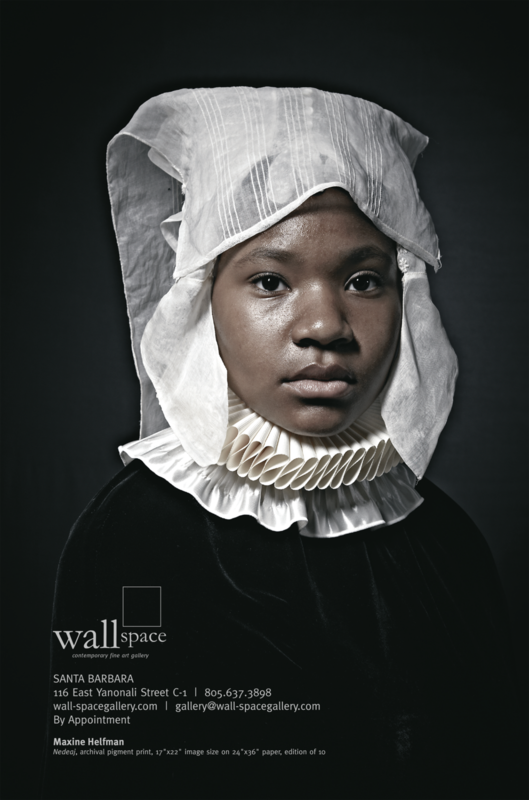 Ad in Photograph Magazine for featured artist at represented by Wallspace Gallery. Invitation to Norberry Tile's new showroom in the Seattle Design Center. Catering menu for Seattle takeout icon, Pasta & Co. Identity, logo and masthead for Encore Arts Magazine. Identity, logo and stationery for Encore Media Group. Holiday promo calendar for Twist Design and Rick Dahms Photography featuring Rick's personal work. Holiday card featuring Rick Dahms Christ vs Claus photo, which we turned into a fight poster / card, which was carried nationwide by Urban Outfitters. Housewarming invitation for our first annual summer party in our new house. Ad for Wallspace Gallery at Photo LA exhibition. Identity, logo, and business papers for The Barron Collection in the Seattle Gift Center. Postcard series for Seattle realtor, Moira Holley.